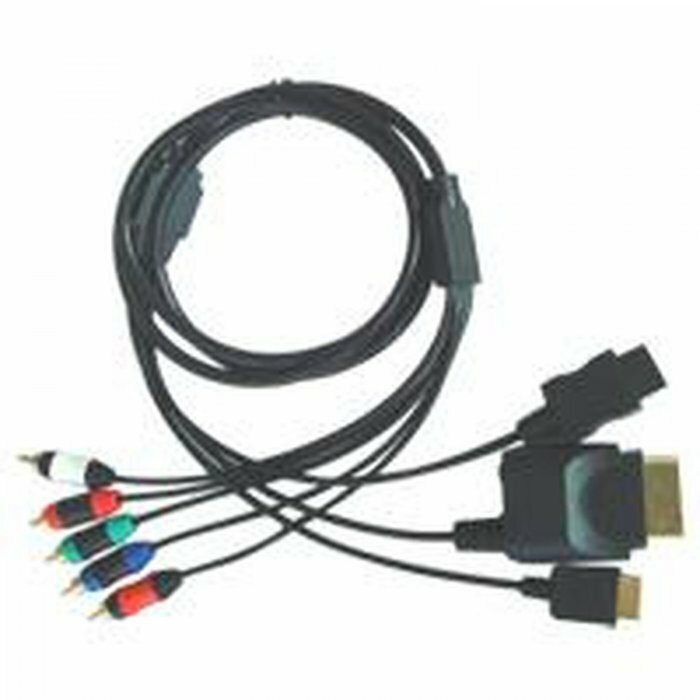 This console cable will allow you to easily connect all of the next-gen consoles to your TV. The XBOX 360, Nintendo Wii, and the Playstation 3. It also works with the PS2 Console. Optical support on XBOX 360 requires a optical cable that is not included. High Quality and High Speed for Transfer Signal. Support DTS 5.1 Channel System. Support D2 (480i/480P); (720i/720P) & D4 (1080 i/ 1080 P) technology.